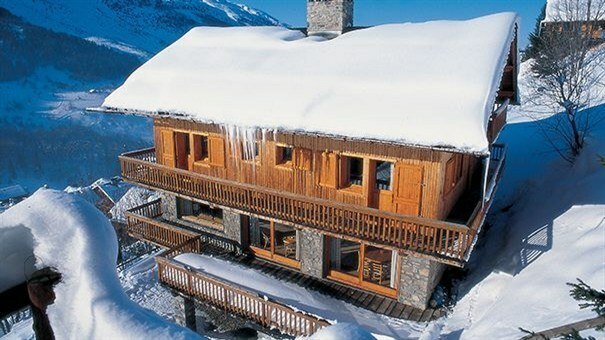 Chalet Loden is a perfect choice for your ski holidays in Meribel. You will be truly pampered during your stay in this cosy boutique retreat. 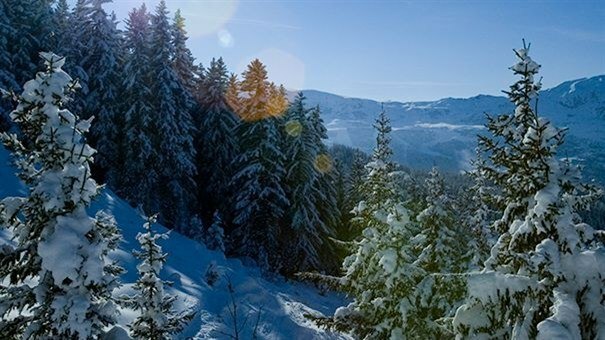 The chalet has amazing views over the village of Meribel and easy access to the slopes. 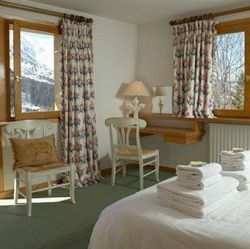 Chalet Loden is a traditionally styled chalet with antique furniture, elegantly styled rooms and a superb fine-dining experience. 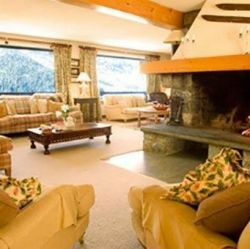 With room for just 12 guests, the chalet has two live in staff and a wonderful resident chef, who ensure that your every need is catered for in a delightful home from home atmosphere. Each of the bedrooms (two doubles and four twins) are individually styled and designed to spoil you further. 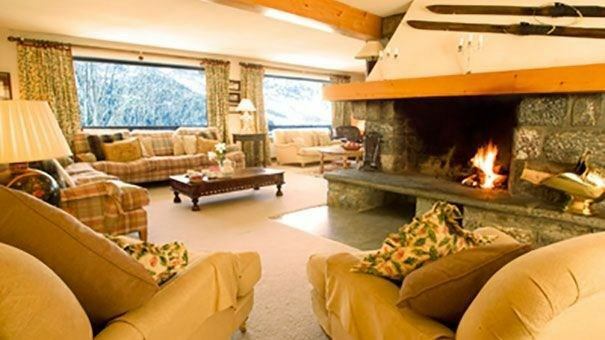 The chalet just oozes charm and comfort. Sink into the overstuffed sofas and armchairs and watch the flicker of flames in the fireplace, or enjoy a game of table tennis in the games room. When the sun’s shining, you can relax outdoors on the south facing balcony which stretches along the entire side of the living room. There’s even satellite television, wireless music speaker and free WiFi for all the comforts of home. 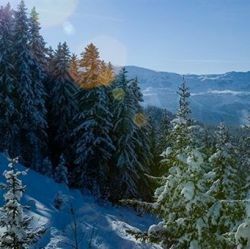 Children over the age of seven are welcome at Chalet Loden if the chalet is completely reserved by one group. Our staff are happy to provide them with a special children’s high tea or early dinner if you wish. Age 16+ are welcome on all dates. 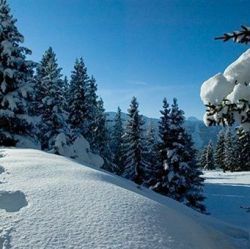 They will also point you in the direction of some great fun activities around and about including piste basher rides, tobogganing, ice skating, ten-pin bowling and the indoor swimming pool. 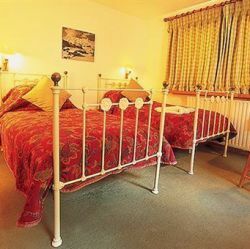 Each of the bedrooms (two doubles and four twins) are individually styled and designed to spoil you. The gorgeously comfortable, deep beds all have Egyptian cotton bed linen. In the bathrooms you’ll find soft fluffy towels, thick bathrobes and heavenly-scented luxury toiletries. 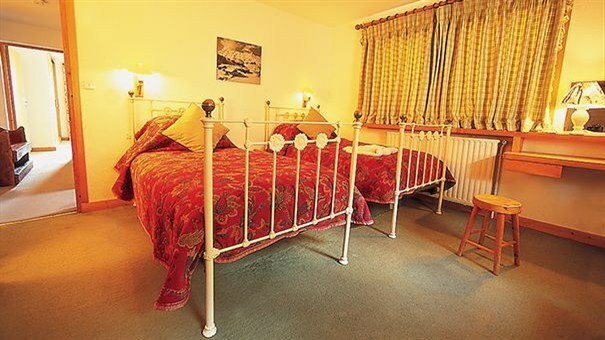 On the top floor, the three twin rooms have cosy wooden French sleigh beds. 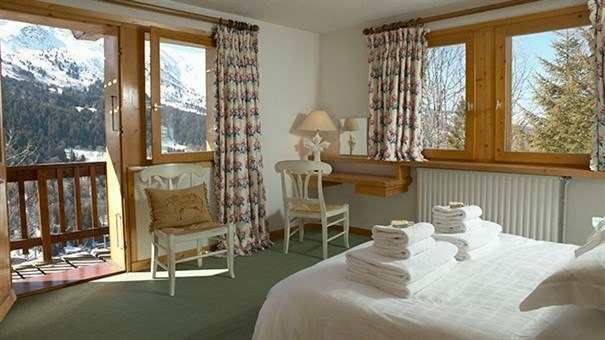 Many of the rooms offer views over the surrounding mountains. Hairdryers are available and there is free WiFi throughout the chalet. 3 x separate bathrooms with bath and wc. 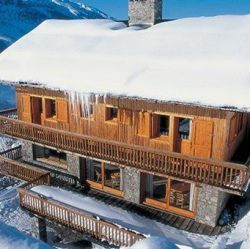 Chalet Loden is located on the Route de la Renarde close to the slopes and lift. Flights, transfers and chalet board are included. Self drive and accommodation only are also possible. 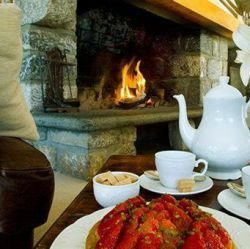 The chalet staff will serve up a freshly cooked breakfast every morning. There is of course the option of a continental breakfast with pastries, juice and coffee. 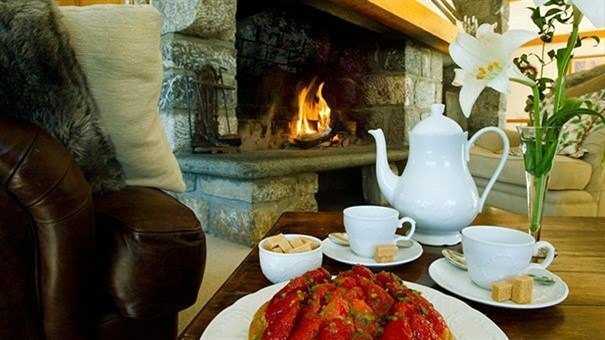 When you return from the slopes afternoon tea with home-made cakes will be waiting for you. In the evening you will be served canapés by the log fire, followed by a luxurious three course evening meal accompanied by superior wines and rounded off with a local cheeseboard. 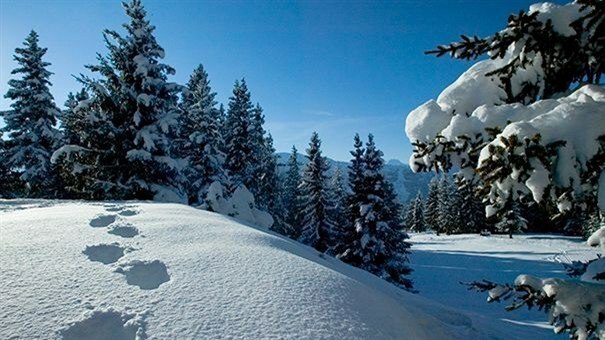 Prices include Gatwick flights, transfers and chalet board. Flights are also available from Manchester and Birmingham. Prices are subject to availability. Room supplements apply.